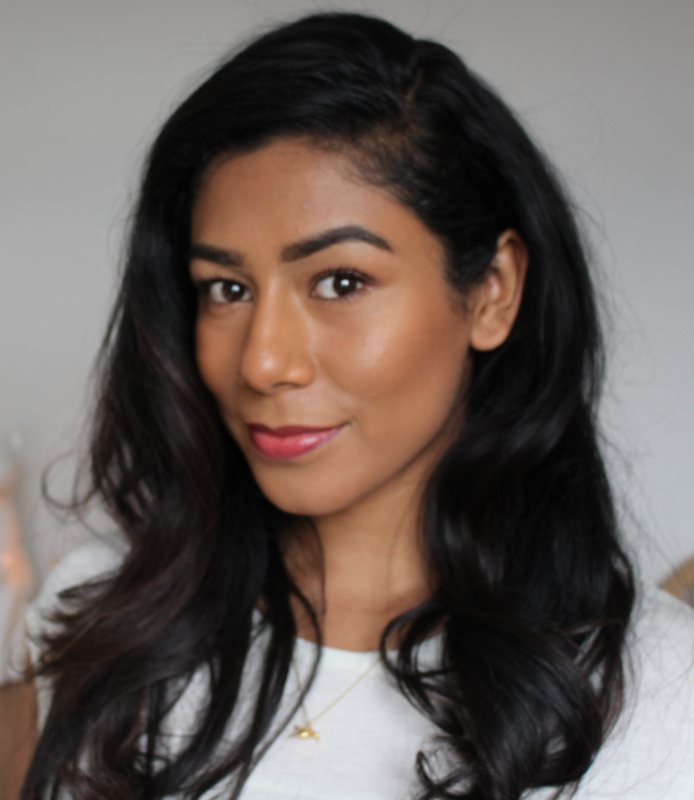 I've never really been one for hair curlers, I've always preferred to just use my straighteners to create a relaxed, wavy look. That is, until I tried these, the 'My Big Fat Tong' by Lee Stafford. 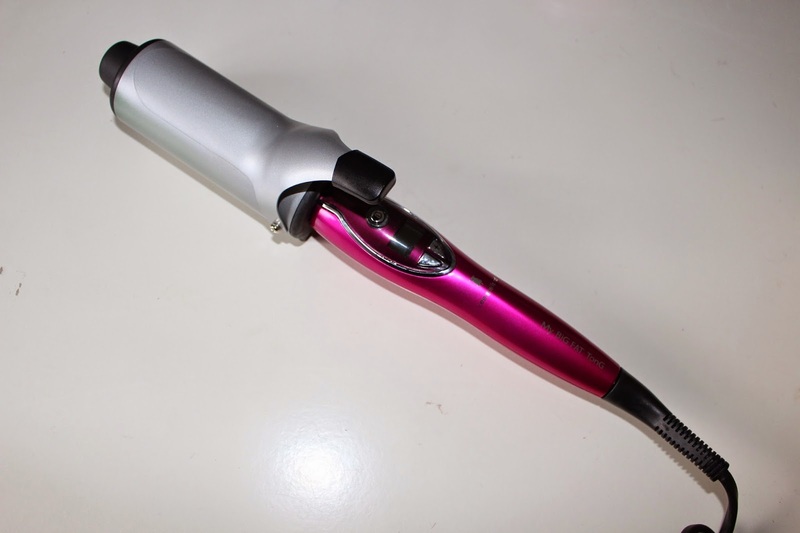 It's amazingly ease to use, heats up quickly and is great for creating more of a retro curl look. After blowdrying my hair I just divided it into sections and curled it around the barrel, I set the look with a bit of hairspray and the curls lasted a good few days! It's definitely a look I'll go back to again and again when I want to feel a bit dressed up!